Before I jump into today’s post…just a reminder that the Host Code changed today. You can find the current Host Code in the right-hand sidebar right below the Order Online button. This weekend, I finally had a chance to put together the Designer Tin of Cards Kit. I have to say this kit is pretty nice and it’s a great price. The kit is only $27 for the tin, dividers, and the 16 cards. That works out to about $1.60 cost per card. What an amazing deal! You can’t get store bought cards that look this good for anywhere near that price. This post is going to have a ton of photos so you can see everything you get and what the final product looks like. 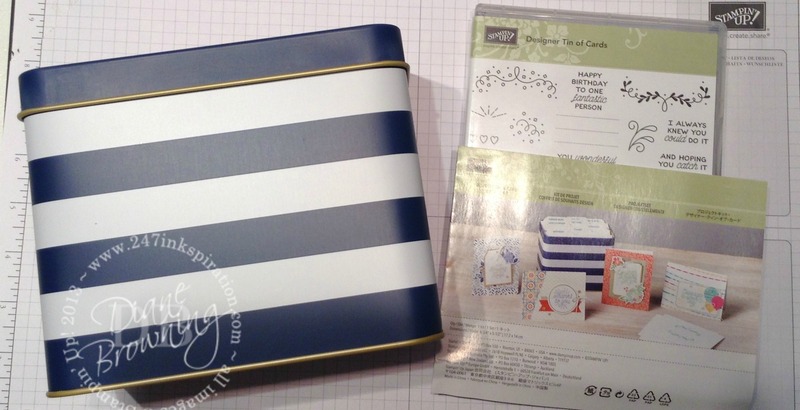 This is the tin, the instruction book, and the Designer Tin of Card stamp set. 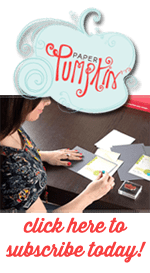 The kit includes everything you’ll need except adhesive and the stamp set. The stamp set is sold separately. If you don’t want to purchase the stamp set, you can use stamps you already own. Here are all the card bases, envelopes, and embellishment pieces. 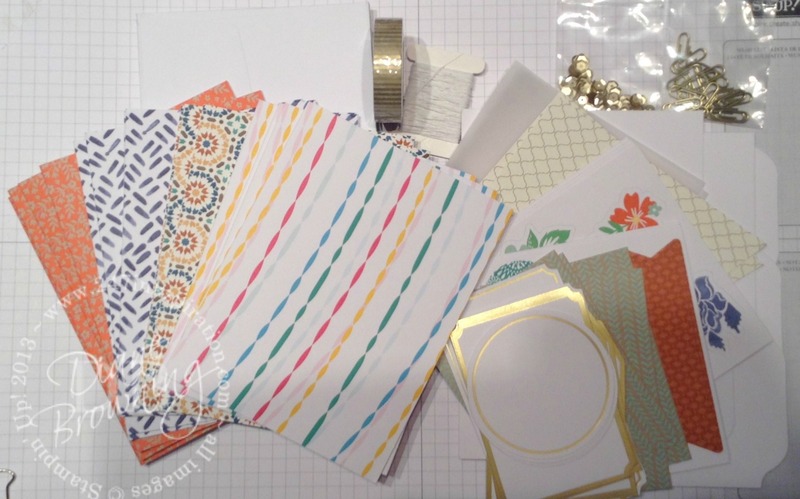 You get plenty of washi tape, white Baker’s Twine, sequins and mini paper clips for these cards plus future projects. When I get kits like this, the first thing I do is separate it into piles for each card. This assures that I use all the correct pieces on each card. Here are each of the four card styles. I made all four of each card at one time and then moved onto the next one. 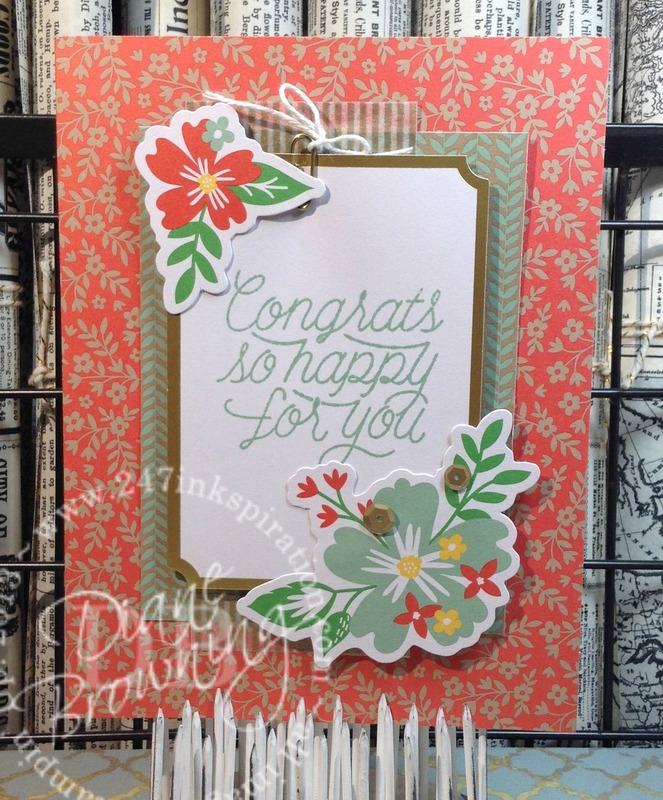 It made the stamping and assembly so much easier by doing each step all at once. The final step for each card is gluing down the sequins. 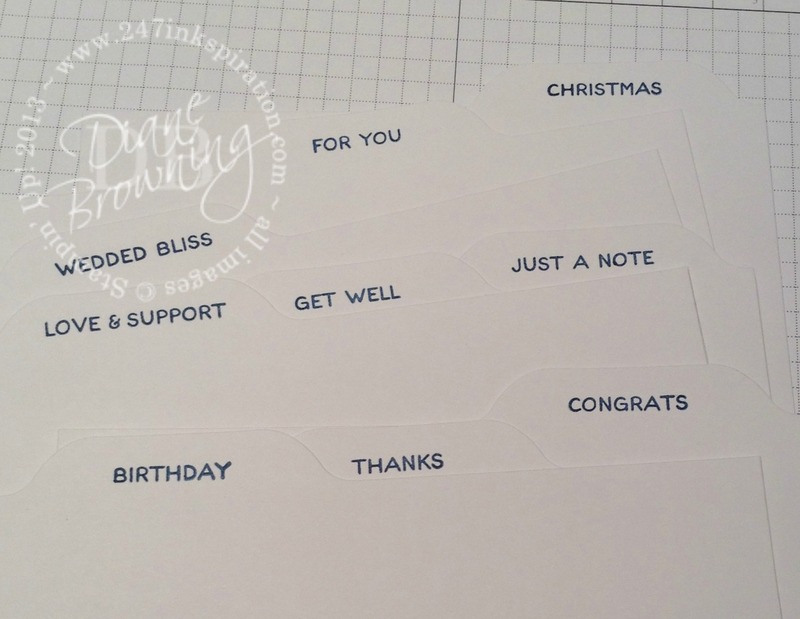 I used my fine-tip glue pen and then set aside each card to allow time for drying. After I finished gluing on the sequins, I stamped the dividers. This stamp set includes titles for each divider. 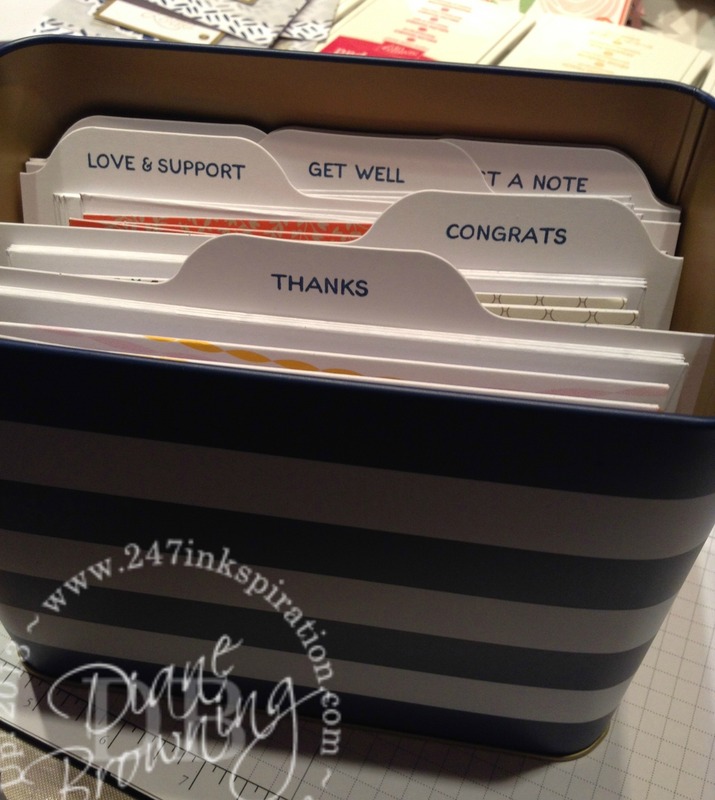 If you don’t have this set, you could handwrite the dividers or use another stamp set to label it. And this is what the tin looks like loaded up! This kit makes a great gift for friends or family that appreciate the handmade touch. You can give it to them as a kit with the stamp set and let them have the fun of assembly. Or you can assemble it for them. This is the perfect time to starting thinking ahead to the Holidays and gift-giving. I bet you have several people on your list that would love to have this Tin.